Even our beloved pets and all animals in general are not spared from illnesses and diseases that can either affect their whole lives, or worse, kill them. Having pets at home is just like caring for another human family member. They have their own needs and they need to be taken care of like being taken to the vet for checkups when they fall ill and being brought to the groomer so they remain clean and tidy. There are so many types of illnesses and diseases that can befall our animals, and blastomycosis in dogs is one of them. There are certain diseases that humans and animals both share, like cancer and diabetes. We have to be mindful of what our pets are experiencing so we can prevent any onset of disease or nip it in the bud when it is already there. 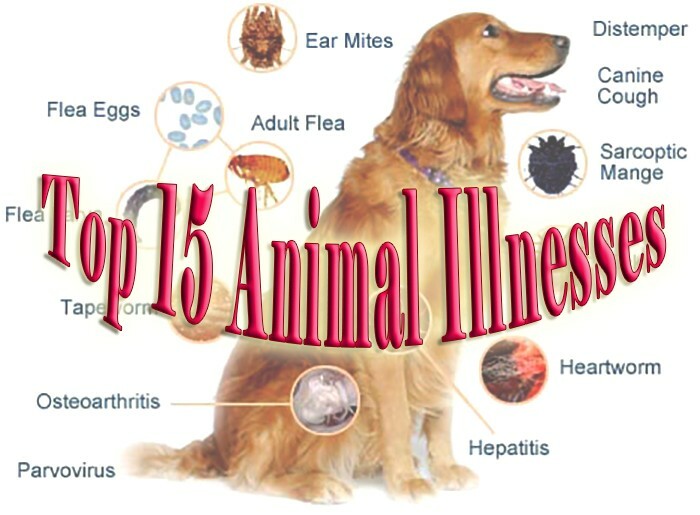 Here are the most common animal diseases that can affect animals. Read on and be aware of what can happen to your pets if these affect them and left undetected and untreated. 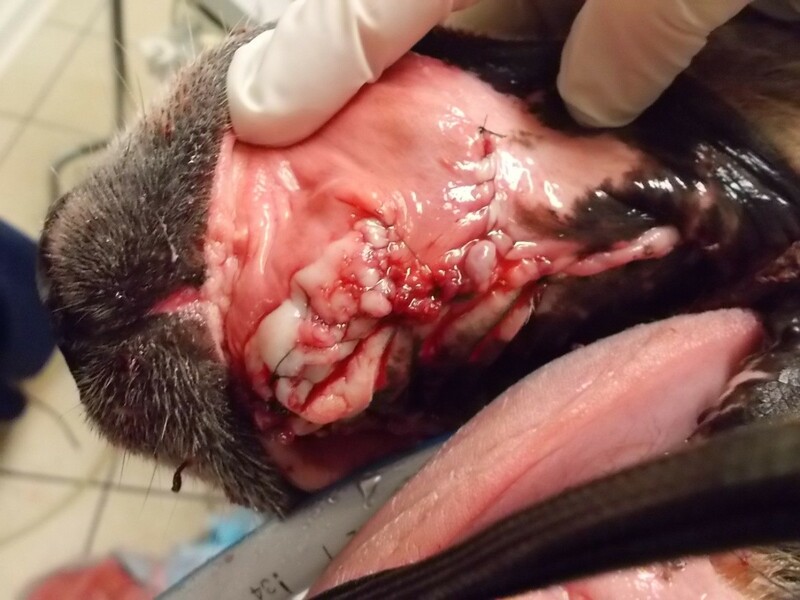 Blastomycosis in dogs is caused by a fungal infection, the culprit of which is Blastomycoses dermatitidis, a type of fungus. 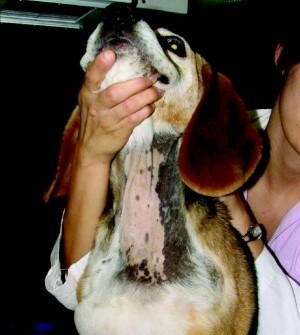 This type of disease is not exclusive to dogs; even humans can be affected too. This disease often commences in the lungs and as it progresses it affects other bodily tissues. The mycelial phase is the stage when the fungus infects dogs and humans. It is most commonly found in soil nearby bodies of fresh water. 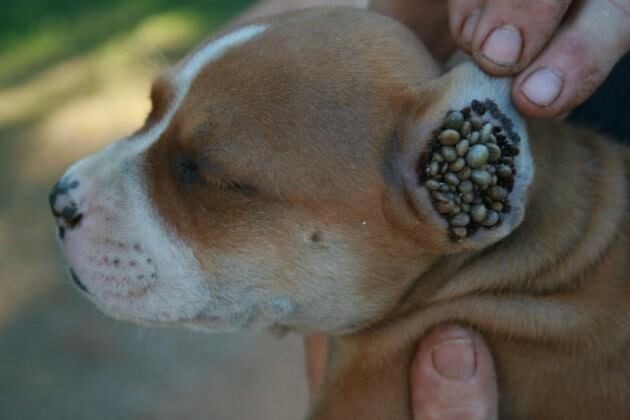 So when you let your dog play near the water, and the soil is acidic, chances are he can develop this disease. Big dogs are most commonly affected by this disease. Although kidney failure can affect both cats and dogs regardless of their age, this disease is most prevalent in older cats. But cats can be treated and get well and live healthily for years more, but sadly it is not the same in dogs. When they are diagnosed with this disease, their condition quickly deteriorates that can lead to death when left untreated. You can detect renal failure through blood tests. Take your cats or dogs to the vet for annual blood work so you can determine if they are ill or not. Diabetes in animals is much like that in humans. Animals can develop diabetes as they age, and can also be contained through proper diet and exercise. So when your pet is diagnosed with diabetes, go easy on the treats, so it can live a long and healthy life free of any debilitating disease. Now this must be one of the scariest diseases an animal can have. Not only it affects the animal itself, but when they bite another animal or a human, it can also get infected and eventually die. Although there have been anti-rabies vaccines given to dogs and other animals, there are still many cases of rabies in developing countries. 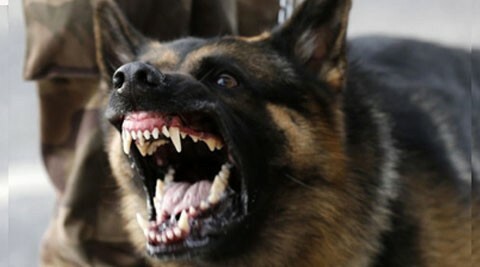 One obvious characteristic of a rabid dog is excessive salivation and erratic behavior. Those bitten by rabid cats or dogs should immediately head to the emergency room for vaccines and hopefully the virus does not reach the brain that will eventually cause death. 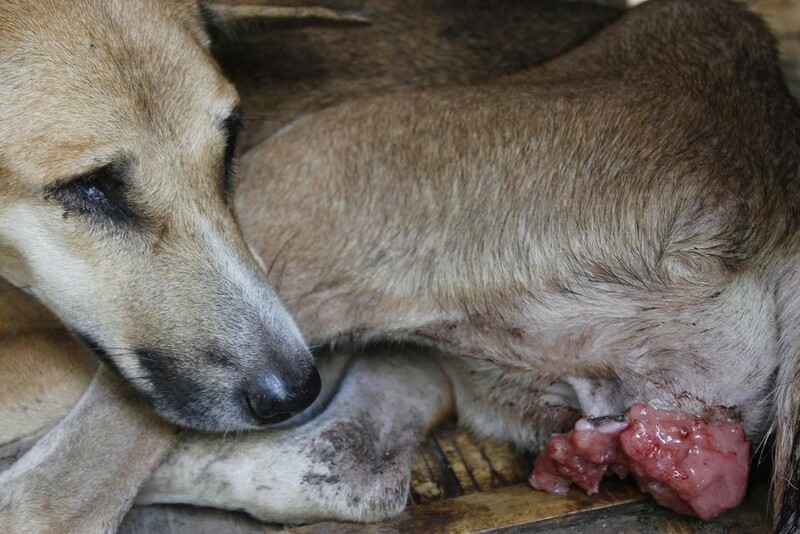 Infected animals also die after biting another animal or human. So always have your dog or cat vaccinated against rabies. 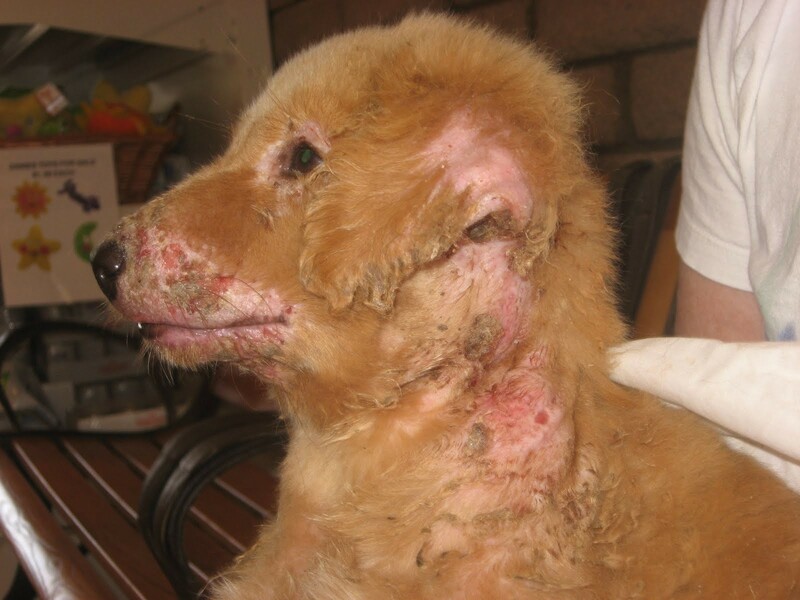 Distemper is a virus that can affect dogs. Although anti-distemper vaccines are part of routine dog vaccinations, those puppies that have just been born and are not yet vaccinated can contract this deadly virus. High fever is one of the obvious symptoms of this disease, as well as nasal discharge. 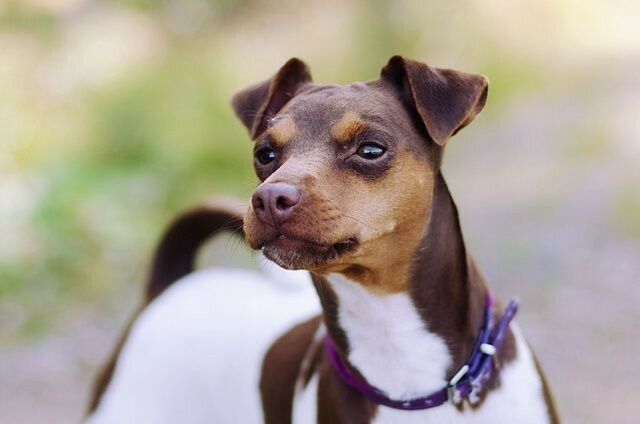 Few dogs survive this disease, and in the few times that they do, they suffer the lasting effects such as toughened paw pads and sometimes seizures. Do not scrimp on dog vaccinations; these will surely save your dog and prolong its life. Parvovirus attacks the heart and intestines of dogs and cats. Parvovirus vaccines are widely available, so those that are most commonly afflicted by this are pups and kittens that are still too young to be vaccinated. Older cats and dogs can also be affected by parvovirus, if they have not been vaccinated. The prognosis of parvovirus is bleak, most, if not all, dogs and cats that contract the virus will likely die. 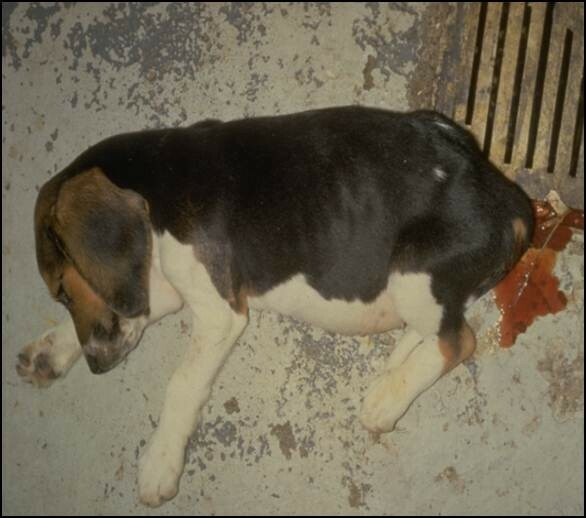 Those in shelters or in close living quarters with an infected animal are most likely to develop parvo. It is spread through direct or indirect contact with dog poop of the infected, so keep an eye on your pet if it comes in contact with another animal’s poopie. This disease is carried by mosquitos, and when dogs and cats are bitten, their hearts develop worms that can prove to be fatal, especially in cats. 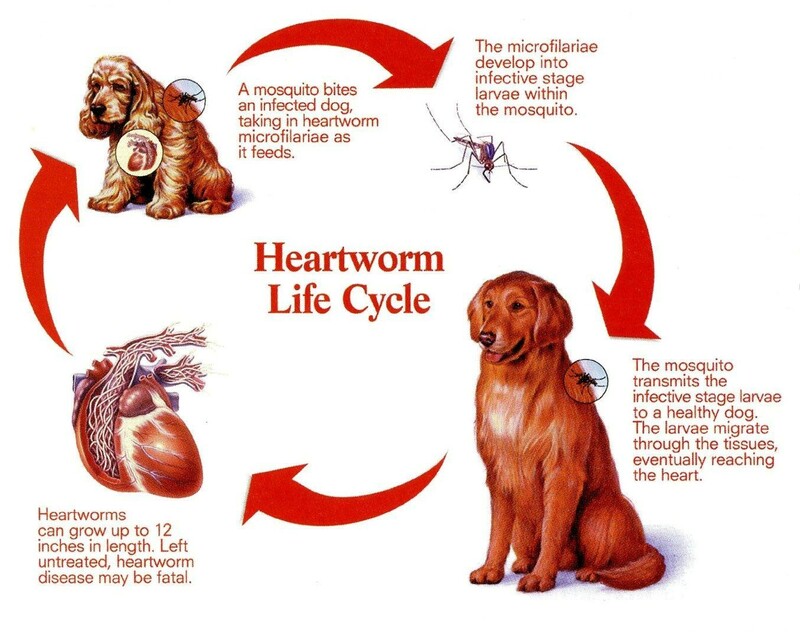 Heartworm in dogs can be treated in detected early on, but unfortunately for their feline counterparts, once they contract the disease, few survive to tell the tale. Just like humans, animals can become obese too. 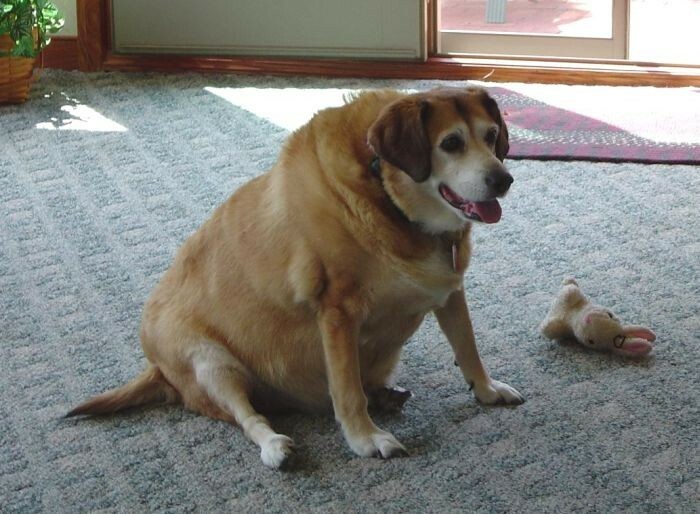 Pets that weigh more than they should are most likely to develop other diseases such as diabetes, arthritis and more. It can also lead to the early demise of your pet. If you notice that your pet is dragging its body and finds it difficult to be active, take it to the vet to consult for the proper way of reducing its weight to a healthy level. Join your pet in exercising and dieting so you too can lose that stubborn weight you have been planning to lose all year long. Does your pet wolf down its food like there’s no tomorrow? If it does, it can cause gastric torsion or more simply called bloating. If you notice that after meals, it struggles to vomit but nothing comes out of its mouth, or its tummy is noticeably rounder and bigger, or it is restless and saliva drips from its mouth, it is most likely suffering from this condition. What you can do is to train him to eat slowly and not too over eager to finish its food as soon as its food bowl lands on the floor. Lyme disease is the most common illness caused by ticks. 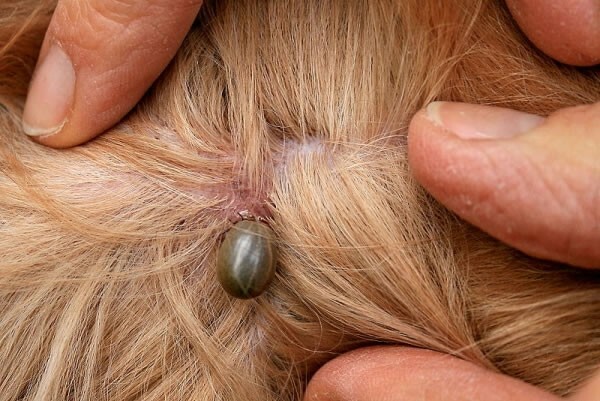 When an infected tick clings to the dog for at least a day, it will most likely infect the dog too. 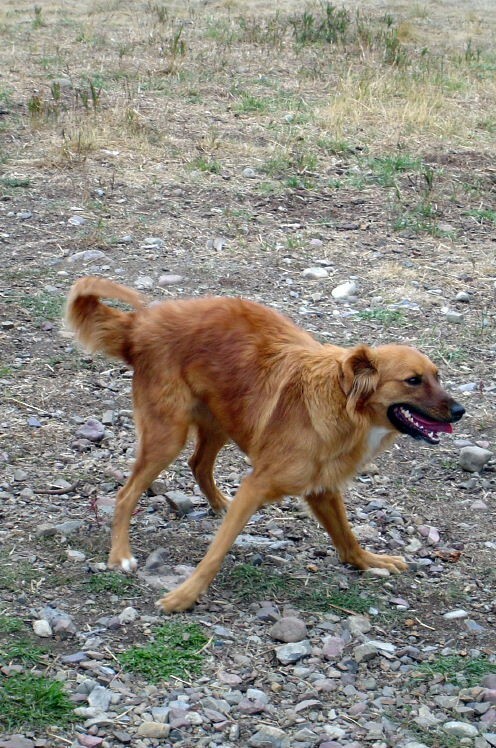 When you notice that your dog does not move gaily and its limbs look weak, it may have the disease. One very effective way of preventing this disease from being contracted by your dog is by frequently checking for ticks. If left undetected and untreated, Lyme disease can lead to kidney issues. Take your dog to the vet for proper antibiotic medication. Aside from Lyme disease, there are other problems that ticks and fleas can bring. They are not just annoyances on your pets’ backs, but they can prove to be dangerous to them and to humans as well. If you don’t want ticks and fleas on your pets, make sure that their habitat is clean, and if they are welcome inside your home, then the whole house is their habitat, which means that you always have to keep the house clean so it does not become a breeding ground for these creepy crawlers. Who ever thought that animals can have cancer too? Although in hindsight cancer is more forgiving to animals because they do not have to lose fur and look gaunt from treatment, just the thought that your beloved pet has cancer and dying is enough to make you cry. Canine cancer is different than human cancer. Most dogs that are aged ten and above are most likely to develop a type of canine cancer. But just like in human cancer, the earlier the cancer is detected and treated, the higher the chance of survival. Look for telltale signs that your older dog may have that can signify that it has cancer. Dogs need their canine teeth taken care of too. Brushing their teeth should be included in its regular grooming. Did you know that your pets should also be taken to the vet for regular teeth cleaning? Doing so prevents cavities, plaque buildup and other dental issues. Neglecting your pet’s dental health can lead to other serious illnesses such as heart and kidney problems. 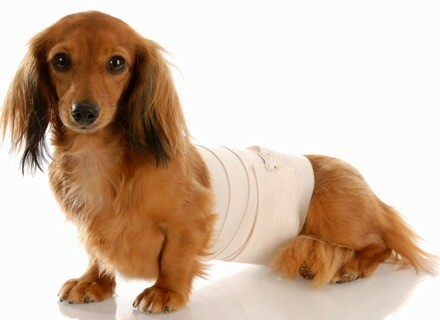 Just like in humans, arthritis can cripple dogs. It can be evident in the onset of old age, so if you notice that your pet is moves and gets up slower than the usual, it may already have arthritis. Joints can also be swollen, so watch out for those too. This condition is untreatable, but there are supplements that your pet can take to lessen its effect. Whoever knew that felines can have this condition of over-active thyroid glands? It can make your cat lose its usual appetite, resulting in weight loss, and can be noticeably thirsty all the time. 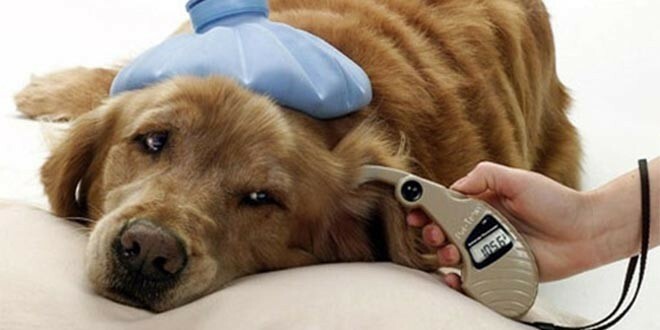 If you notice any of these symptoms in your furry friend, it’s high time to visit the vet. Pets are families, so whenever they get sick they should also be given the proper medical attention so they can grow old with us. Any unusual characteristic that your pet develops should be cause for concern. Keep your vet’s number on speed dial.